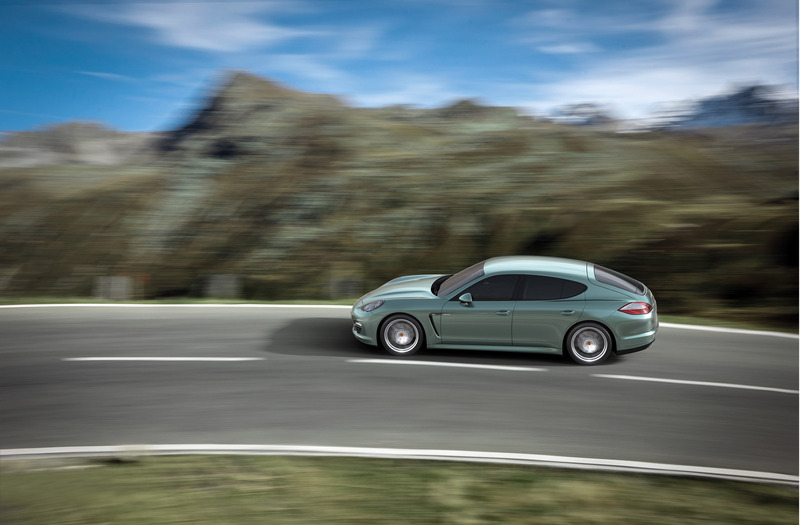 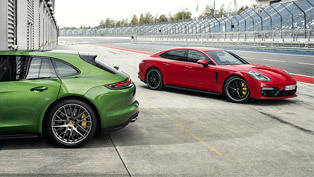 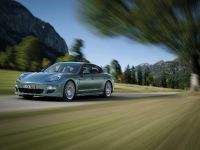 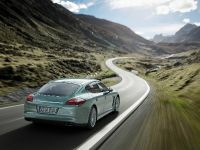 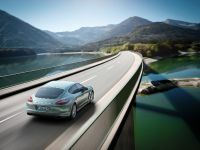 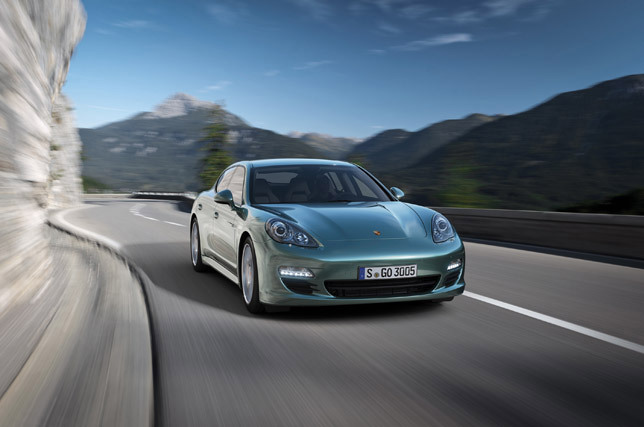 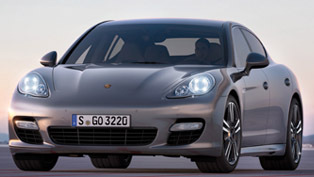 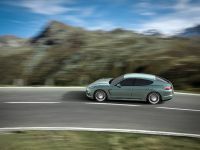 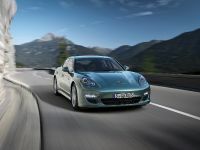 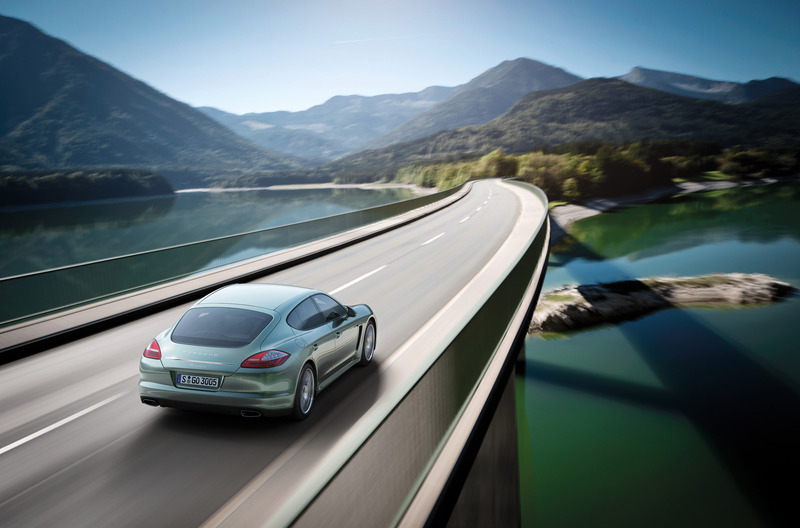 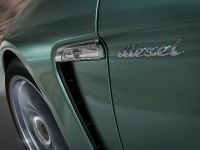 Porsche has announced the new Panamera Diesel, which will hit the UK market in August, this year. 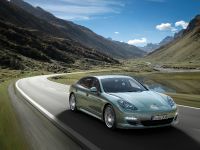 The luxury Gran Turismo car is 3+1, which means that it can carry up to four passengers in sporting comfort. 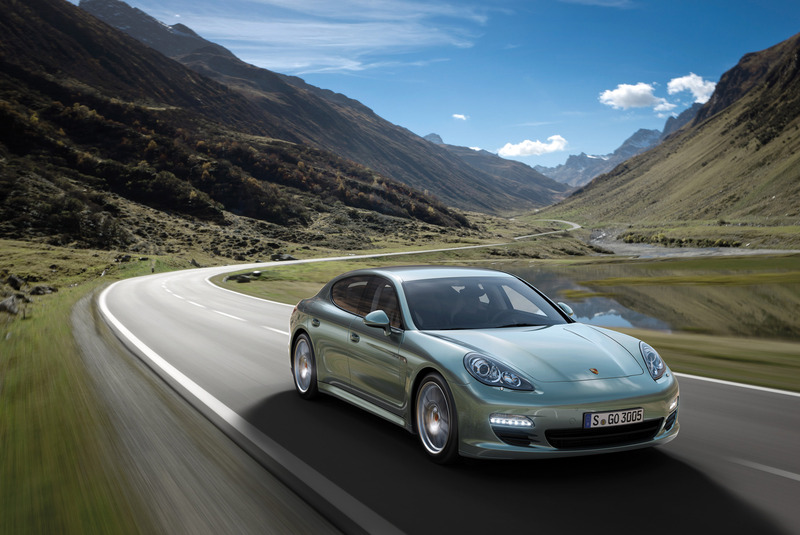 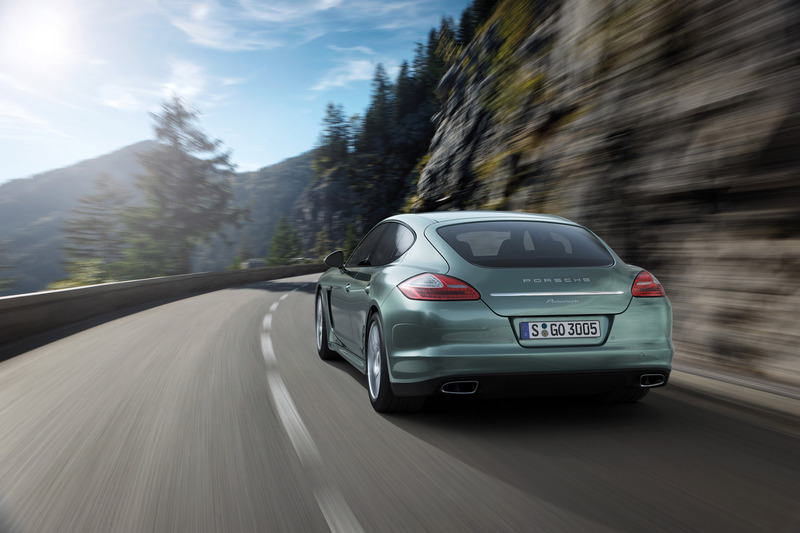 2011 Panamera Diesel is powered by a 3.0 liter V6 with 250HP (184 kW) at 3800RPM and 550Nm(407 lb-ft) of torque at just 1750RPM. 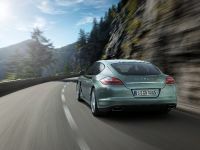 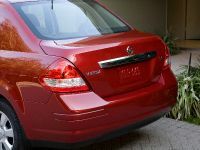 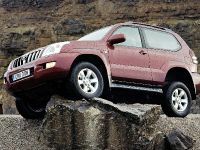 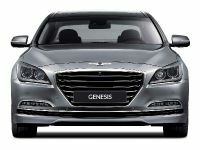 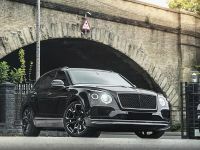 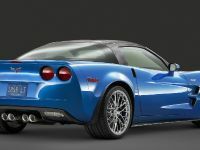 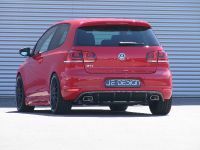 The engine is connected to an 8-speed Tiptronic S transmission, which sends the power to the rear wheels. 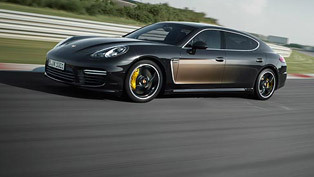 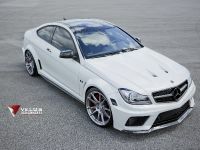 0 to 100 km/h in 6.8 seconds and top speed of 242 km/h (150mph). 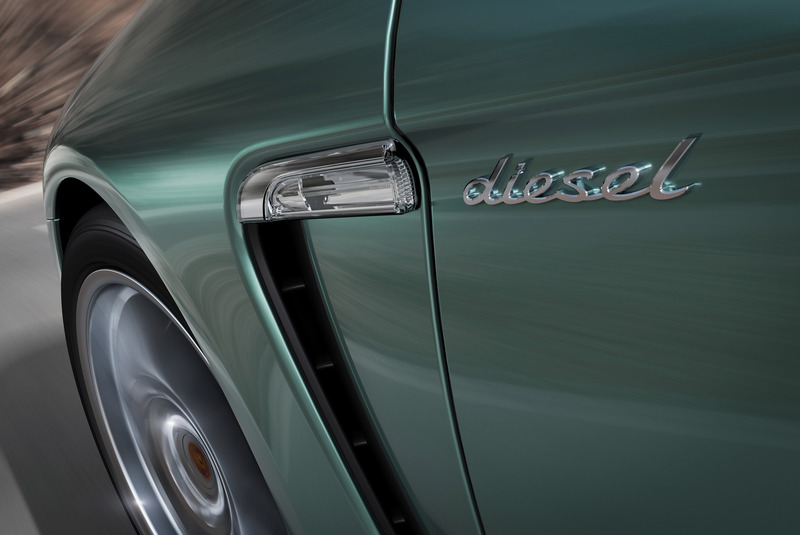 The diesel achieves 43.5mpg and 172 g/km of CO2, which means that you can go up to 1199 km (745 miles) on a single tank of fuel. 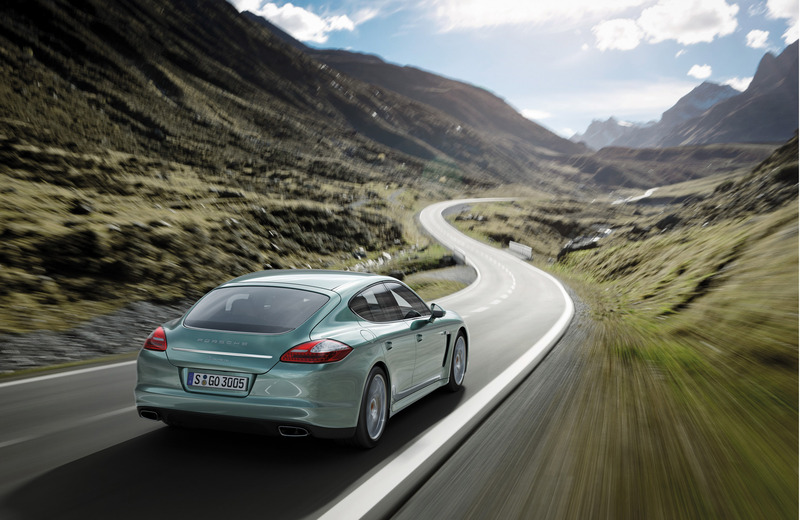 However, With the optional lower rolling resistance tyres, efficiency improves further still, to 167 g/km and 44.8mpg on a Combined cycle. 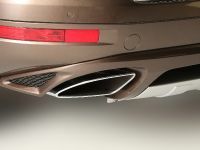 The diesel powered Porssche also features auto start/stop function, steel spring suspension and optional adaptive air suspension. 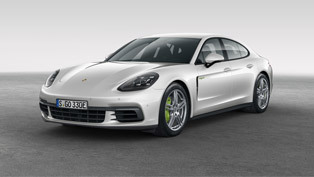 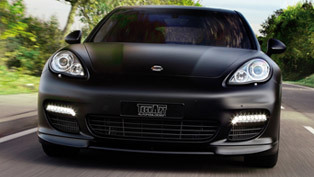 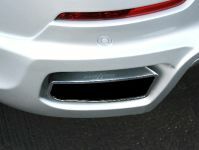 The standard specs include leather interior, Porsche Active Suspension Management (PASM), Bi-Xenon headlights, front and rear ParkAssist, tyre pressure monitoring, automatic dimming rear view mirrors, Porsche Communication Management with touch-screen satellite navigation and audio controls, cruise control and a three 3 warranty. 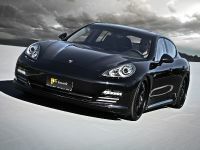 2011 Porsche Panamera Diesel is priced at £62 134.